Beautiful 3 bedroom 2 bath home with an over-sized 3 car garage on a great sized lot in the Forestbrook Preserve Community! 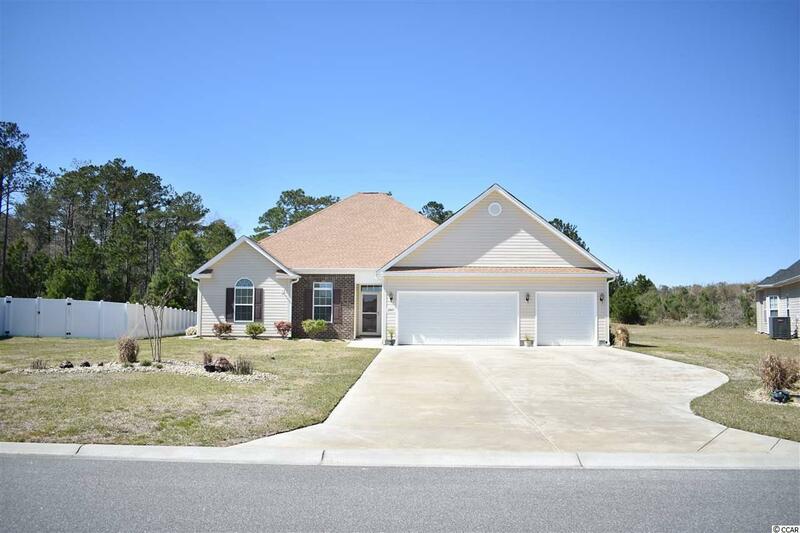 This home features a bright and open floor plan! 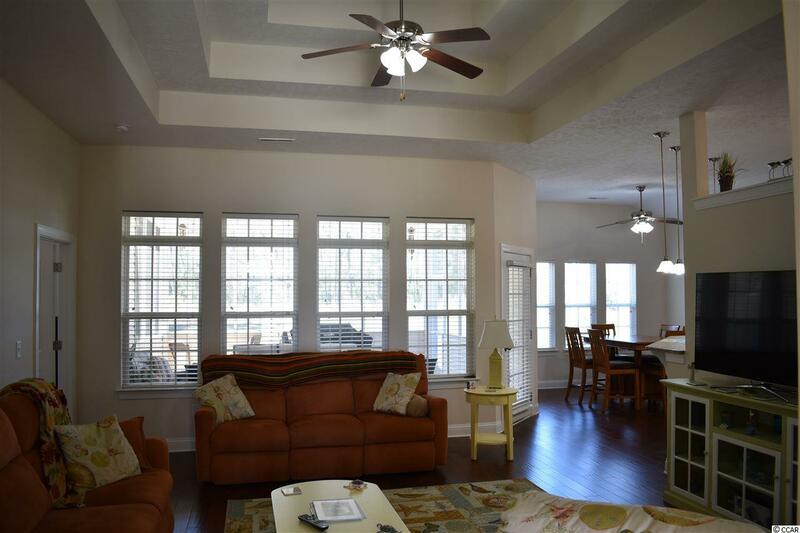 You will find hardwood floors throughout the living area and tile in the wet areas. 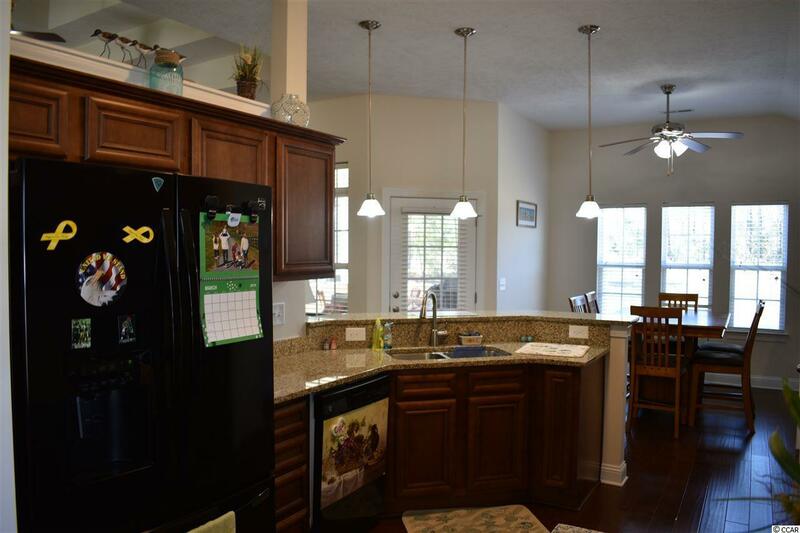 This home also has granite counters and black appliances! Enjoy an over-sized master with a great walk in closet. The other two bedrooms are huge with walk in closets as well. 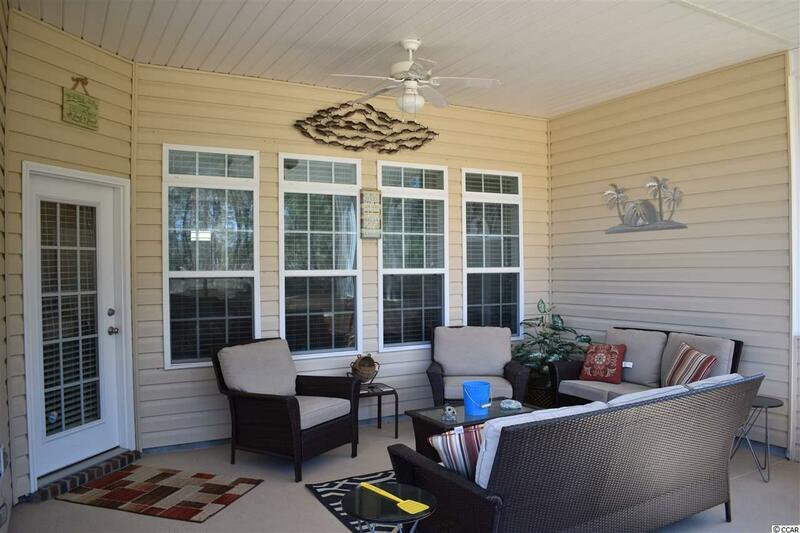 This home also has an incredible screened in porch that has plenty of room for entertaining. The 3 car garage is only one of a few that are in the community. The garage is wired with a 220 plug and also features an entire storage space that is floored above it. This home also features a storage shed in the rear that has electric and water ran to it! Enjoy having plenty of space in your driveway to park more then 9 cars if needed! Schedule your private showing today!